Mozambique is a great destination for wildlife fans and adventure enthusiasts as it offers plenty of opportunities to get close to nature in an exhilarating way. If you book a Ponta Mamoli holiday, one thing you can enjoy is a swim with dolphins – something you’re sure to remember forever. Situated on the east coast of Mozambique, Ponta Mamoli offers white beaches, luxury resorts and a lush forest interior. 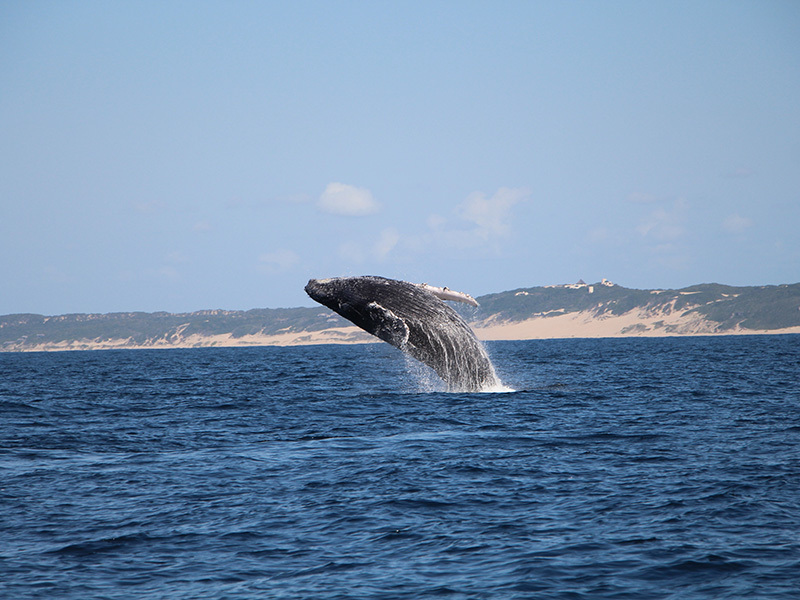 It is also popular among holidaymakers for its fantastic marine life, and visiting the area allows people to experience Mozambique’s exquisite sea animals. Its beautifully colourful reefs are home to some fantastic creatures, including frogfish, snappers, unicorns, big eyes, fusiliers, giant anglerfish and many others. 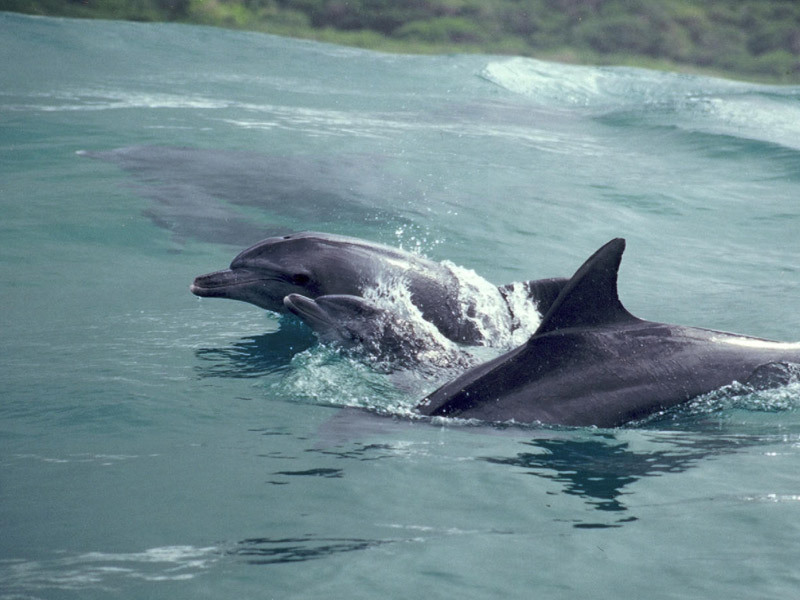 You’ll also come across vast pods of dolphins that come to Ponta Mamoli at various times of the year. Holidaymakers will find a variety of tours available to swim with the dolphins, where they can jump off the boat and snorkel right next to these beautiful, majestic mammals. Tours are available from January to July, and September to December, and swimming with dolphins is among the most popular activities for visitors to the African country. When in the area, it is worth going scuba diving over the hard and soft corals here. Alternatively, as the reefs are teeming with exotic, brightly-coloured creatures, snorkelling can be just as good. Ponta Mamoli is also a great location for whale watching if you visit between July and November, while you have the chance to spot whale sharks here all year round.